By performing hundreds of cloud transformation, we have developed our proprietary Cloud Adoption Framework or CAF. Our Cloud Adoption Framework (CAF) walks through the cloud adoption process and provides systematic questions to ask during a migration from traditional data centers to working in a cloud-based environment. 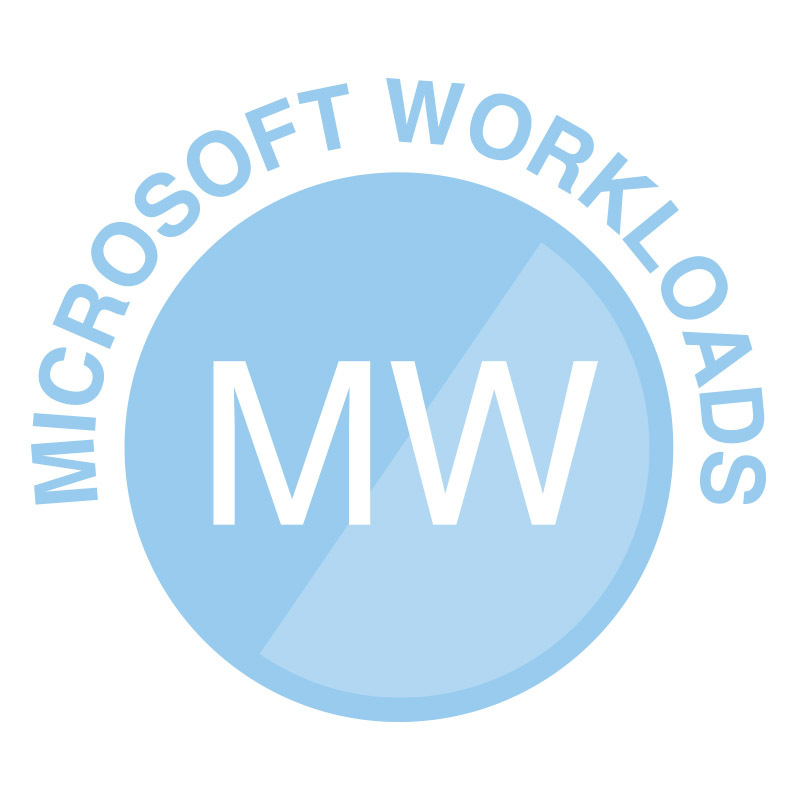 Contact us for receive a free cloud consultation. We are excited to meet you! As one of the original Amazon Web Services Consulting Partners, Six Nines has helped over 250 customers migrate to AWS since 2009. Our mission is to help customers move to the cloud responsibly. We approach every project with a focus on the AWS Cloud Adoption Framework and DevOps Automation. 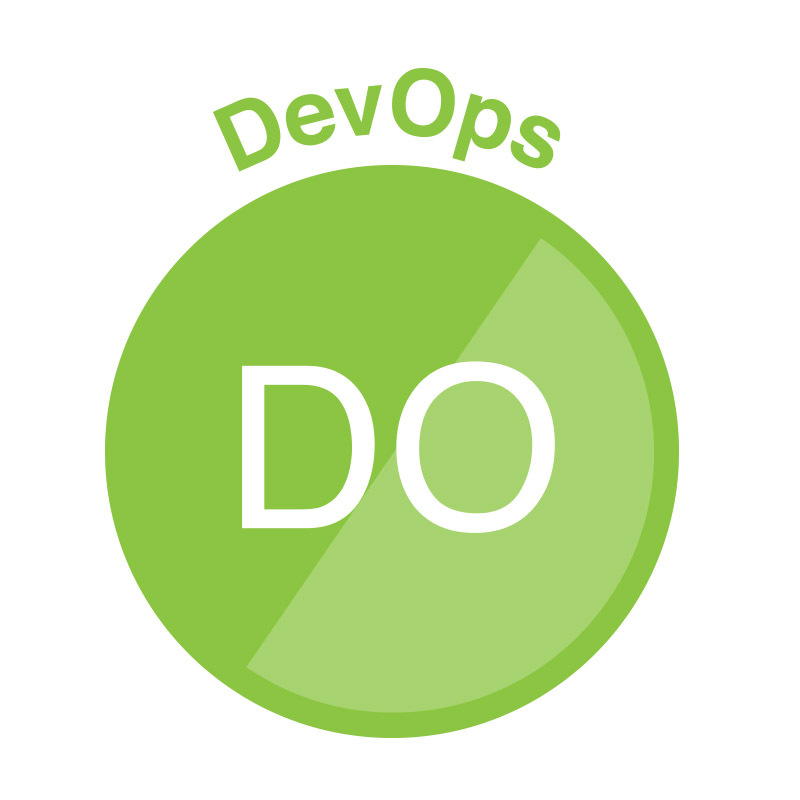 We work with our customers to design the appropriate software-defined infrastructure to meet their needs, based on AWS DevOps best practices. 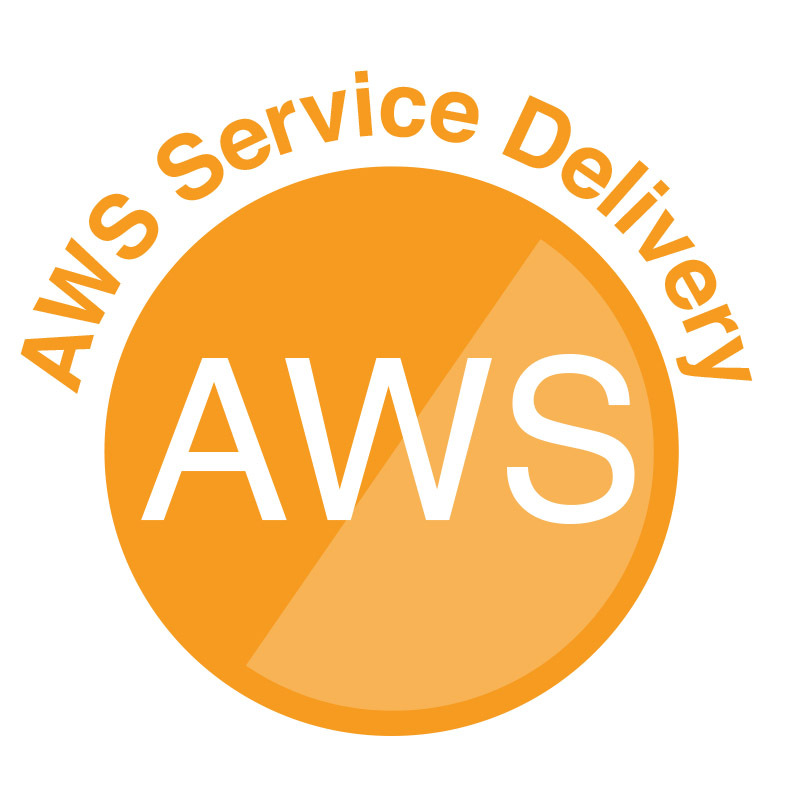 AWS provides services and tools to help customers run their infrastructure and services in an agile, cost-effective, highly performant manner. Specific to DevOps, Six Nines uses the base unit of cloud automation, CloudFormation Templates, to enable an SDLC approach to IT Infrastructure. Our Amazon EC2 for Windows Server Practice was developed to assist our AWS customers to configure and start EC2 Windows Instances. In addition, we help our customers choose the correct Windows licensing and integrate their environment with additional AWS services such as Networking, Security, Storage, and System Management.